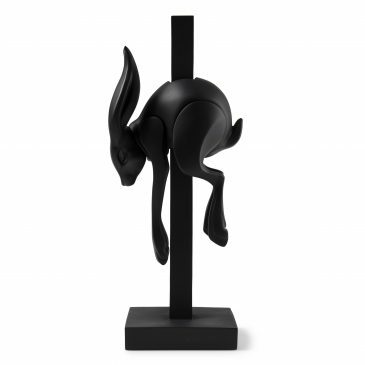 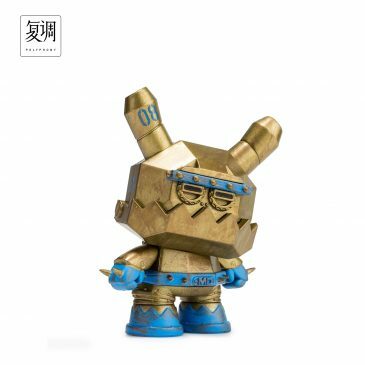 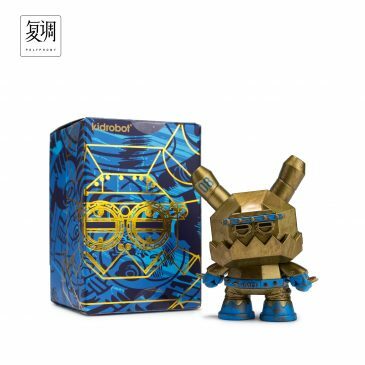 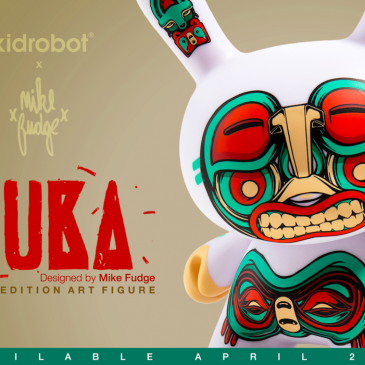 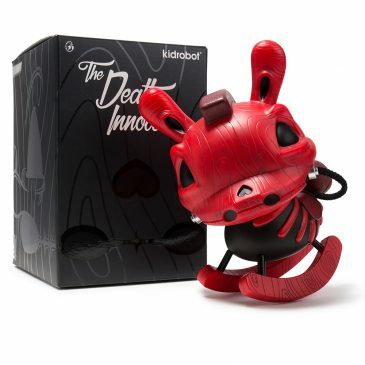 Kidrobot 3″ Mecha Dunny By Frank Kozik Online Now! 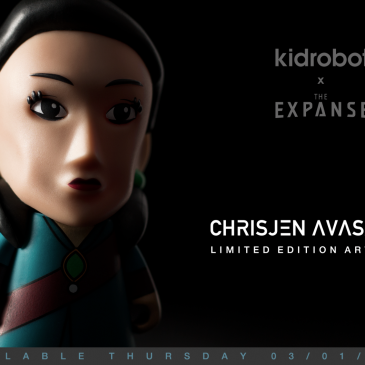 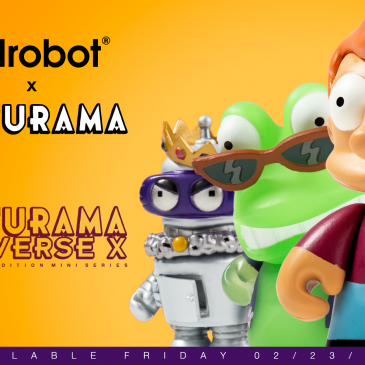 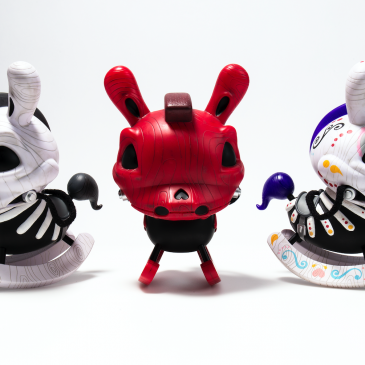 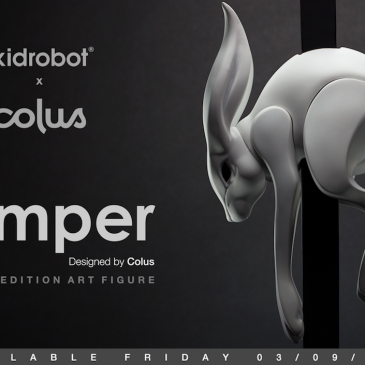 Kidrobot x The Expanse 7-Inch Figures Available Online Now! 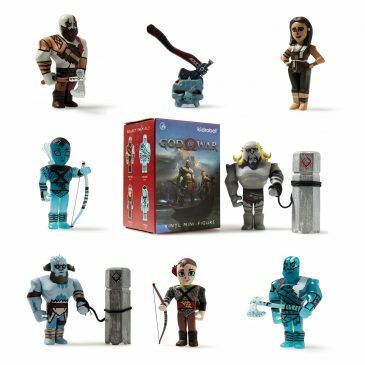 God of War Mini Series Available Now!